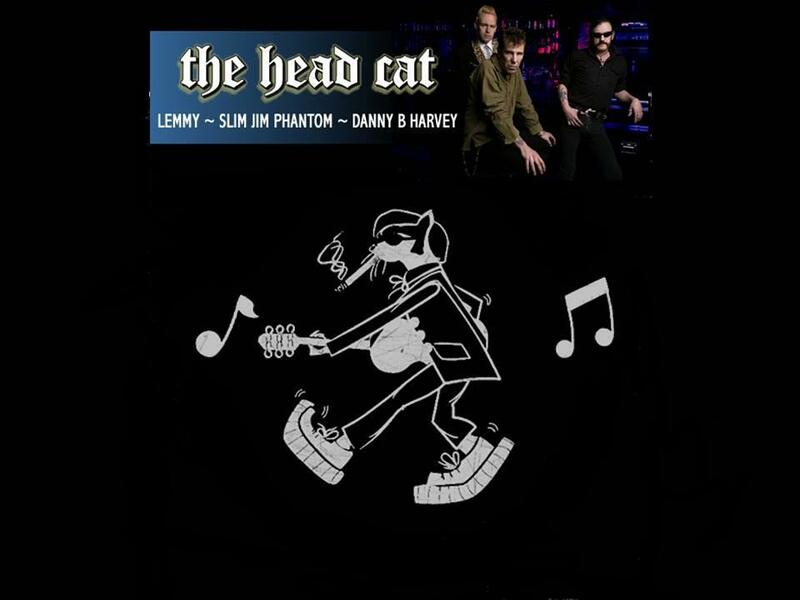 The Head Cat is an all-star rockabilly side-project for guitarist Danny B. Harvey, former Stray Cats drummer Slim Jim Phantom, and Motorhead frontman Lemmy Kilmister. 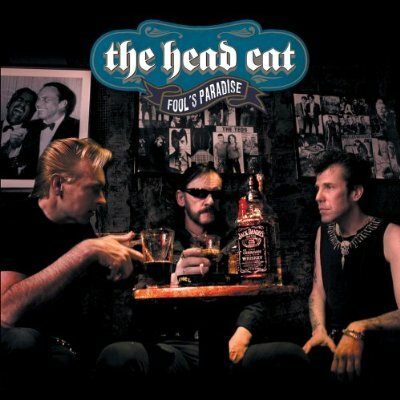 Some Motorhead fans may can disagree, and some rockabilly fans may not like The Head Cat because gravel-voiced rock god Lemmy, the first time that i clicked play , I thought it was going to be disastrous, but it is actually quite surprising and good. 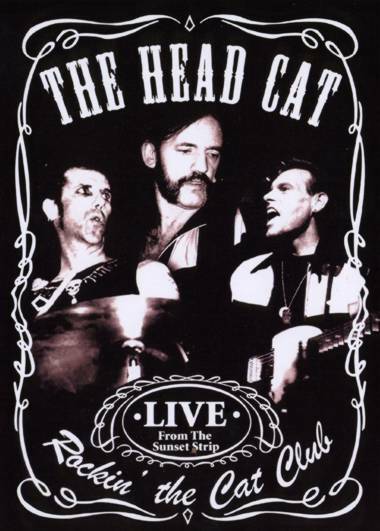 It’s cool to hear a different and softer side of Lemmy , the drum work of Slim Jim and from rock and roll guitarist Danny B Harveyis is great and they are very fun on live too. 12. Baby What You Want Me Do? 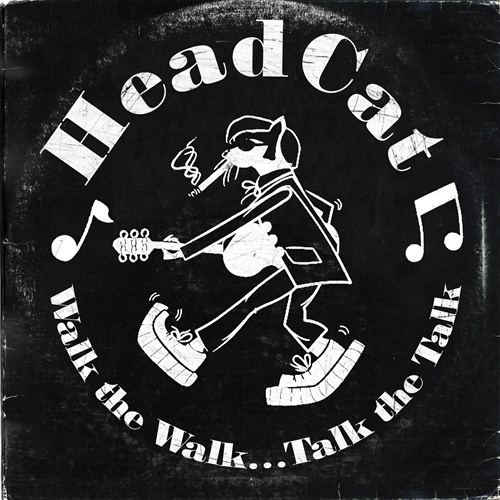 Recorded at Tiki Hut Studios (Hollywood, CA) and Yucca Hills Studios (Agua Dulce, CA). Mastered at Foxhole Underground Studion, Los Angeles, CA. This is one of the worst things I’ve ever heard. Terrible.